Traffic laws were put into place for a reason - to keep everyone safe while they are in and around motor vehicles. When someone violates these traffic laws, it can be dangerous for everyone involved, but if they violate traffic laws when driving through a work zone, the results can be deadly. According to the Illinois Department of Transportation, there were 6,741 crashes in Illinois work zones in 2016. 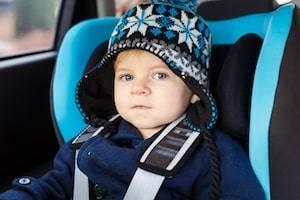 In those accidents, 765 people were killed, and around 1,893 people were injured. Construction zones usually mean that there are more people near the road working, but drivers are actually more likely to become victims of construction zone crashes than workers. 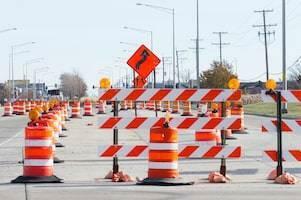 Illinois has some of the strictest construction zone traffic laws in the country, so it is important that you follow the rules for the sake of yourself and others. From 2013 to 2017, there were a total of 177 work zone accident fatalities in Illinois. Contrary to what you might think, the majority of those fatalities were not construction workers. In fact, only six workers were killed in construction zone collisions, meaning the other 171 deaths were drivers, passengers, pedestrians, or bicyclists. Most states have some kind of points system that affects people’s driver’s licenses. The points systems work like golf--the fewer points you have, the better off you are. Every time you are convicted of a traffic offense, you will not just receive a citation--you will also gain points on your driving record. Each state’s system works differently; some states require you to gain a certain amount of points before action is taken, but others, like Illinois, only stipulate that you must commit three offenses before your license is penalized. 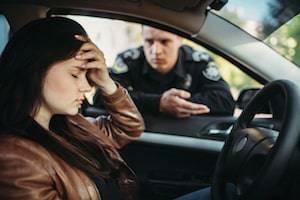 Too many traffic violations could result in a license suspension or revocation, which can make life difficult for you. The Office of the Illinois Secretary of State has developed a points system in which a driver accumulates a certain number of points each time they are convicted of a moving violation. The number of points that are assigned depends on the specific law that was violated, and the more severe the violation, the more points are assigned. If you are convicted of three or more offenses within 12 months, you could face a suspension or revocation of your driver’s license. 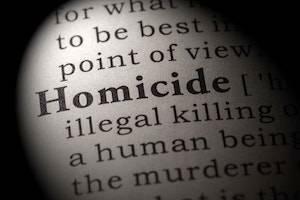 Typically, when you hit that three-offense mark, a judge will make a determination regarding punishment depending on the number of points or the severity of the laws you violated.